After Roland Ratzenberger’s tragic death and Rubens Barrichello’s lucky escape in qualifying and practice, nobody thought that the 1994 San Marino Grand Prix weekend could get any worse; they were wrong. The race began with a scare when JJ Lehto’s Benetton stalled on the grid, which was then collected by Pedro Lamy’s Lotus, causing debris to fly into the grandstand which gave 9 spectators minor injuries. The race was placed under Safety Car, with Ayrton Senna leading ahead of Michael Schumacher when the race was restarted. At the start of the next lap, Ayrton left the circuit at the Tamburello corner. He managed to slow the car down from 190 mph to 131 mph, but still hit a concrete wall on the outside of the corner. The race was immediately red flagged whilst medical staff tended to Senna, with the Brazilian being airlifted to hospital before the race was restarted once more. 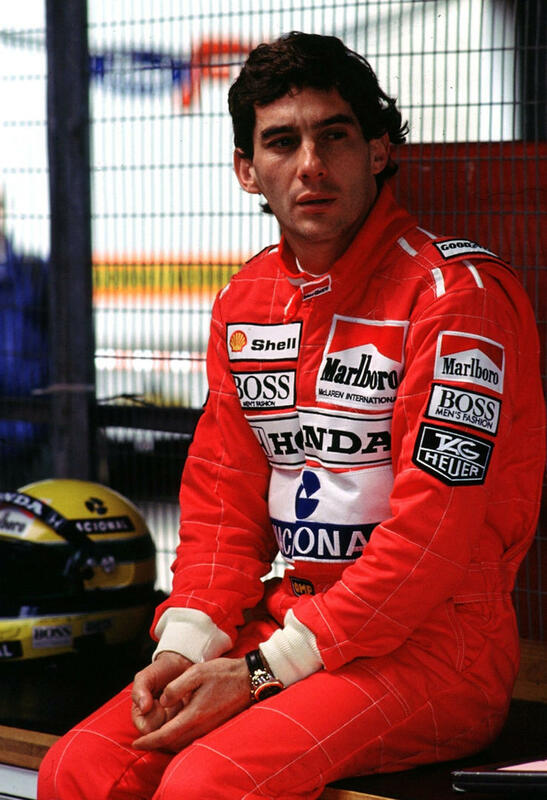 Two hours after Michael Schumacher won the race, it was announced that Ayrton Senna had succumbed to his injuries. In the cockpit of his Williams, the marshals found a rolled up Austrian flag that Senna had planned on waving in dedication to Roland Ratzenberger after the race. Ayrton Senna is widely considered to have been one of the best drivers in Formula One history, with 3 championships, 41 race wins, 65 pole positions and 80 podiums in 10 years of racing. Although we know Senna for his extraordinary talent behind the wheel, he is known and missed for a deeper reason in his home country Brazil. Senna gave millions of dollars to help underprivileged children, with poverty rife in the South American country. Ayrton’s sister Viviane set up the Instituto Ayrton Senna following his death, which has raised over $80 million over the last 12 years to combat poverty in the country. With the country feeling lost, Senna provided them with light when they had none. Even in his absence, his light and legacy shines on and shows no sign of dimming. Not now and not ever. Rest in Peace Ayrton Senna.